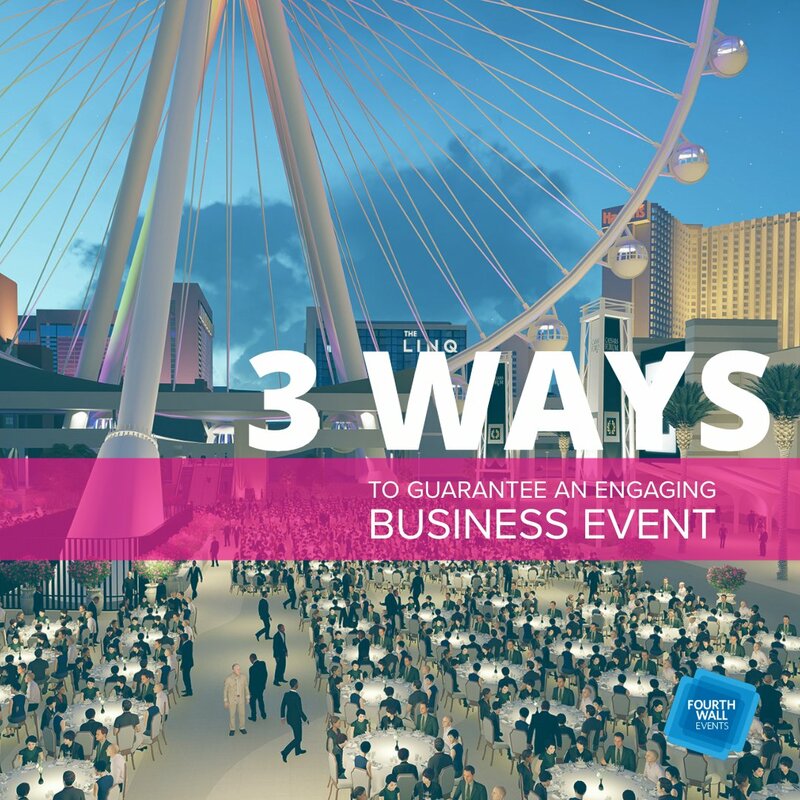 Planning a successful business event can be a tough task, but if all goes well, the event could mean exciting things for your company or product. 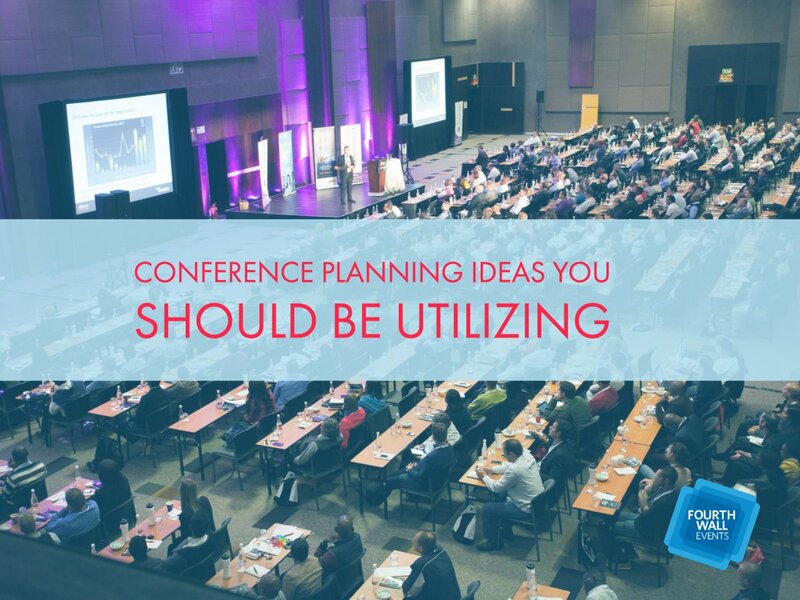 The planning for a business event won’t end when the doors shut and the lights go out. No. It ends when your company is reaping the rewards of a job well done. 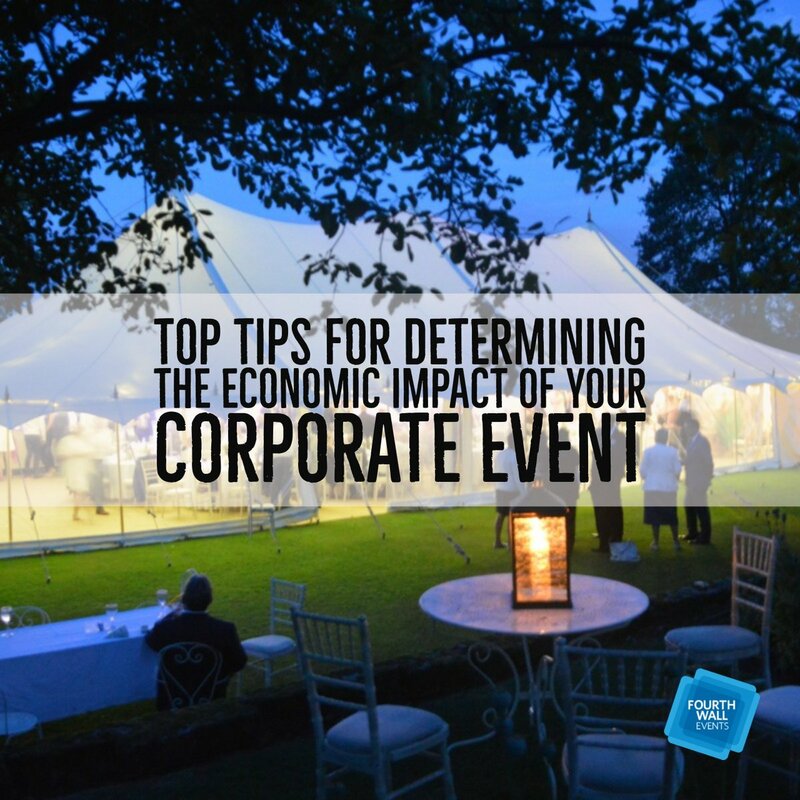 However, in order to get those rewards, you’ll need to evaluate the effectiveness of your business event to truly see the outcome. Each event has a different goal to achieve at the end of the night. It could be higher sales, further awareness, or a product launch. No matter the goal, the aim to succeed is prevalent. 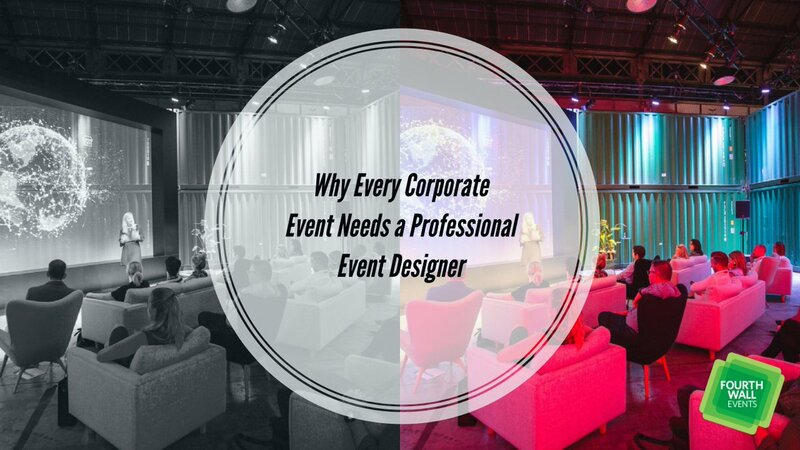 A great event is exciting and can really convey an overall great feeling to attendees that can carry over for a long time to come. 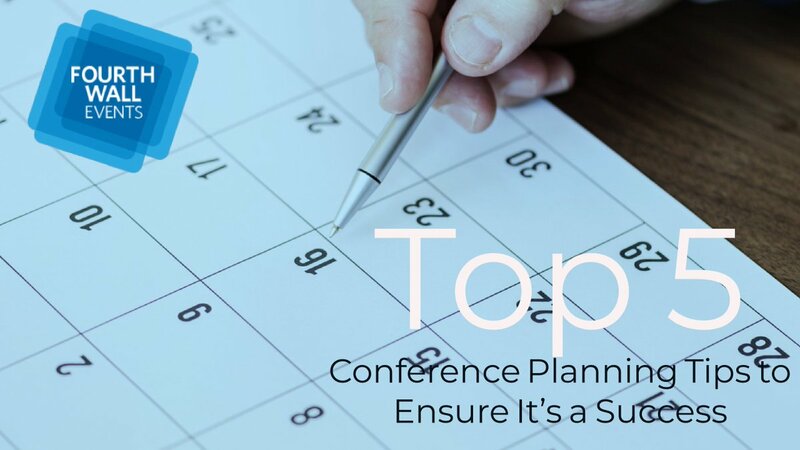 When starting to plan a new event, think about these tips to create a memorable and successful event. Social media has become the top platform for communicating with the public. 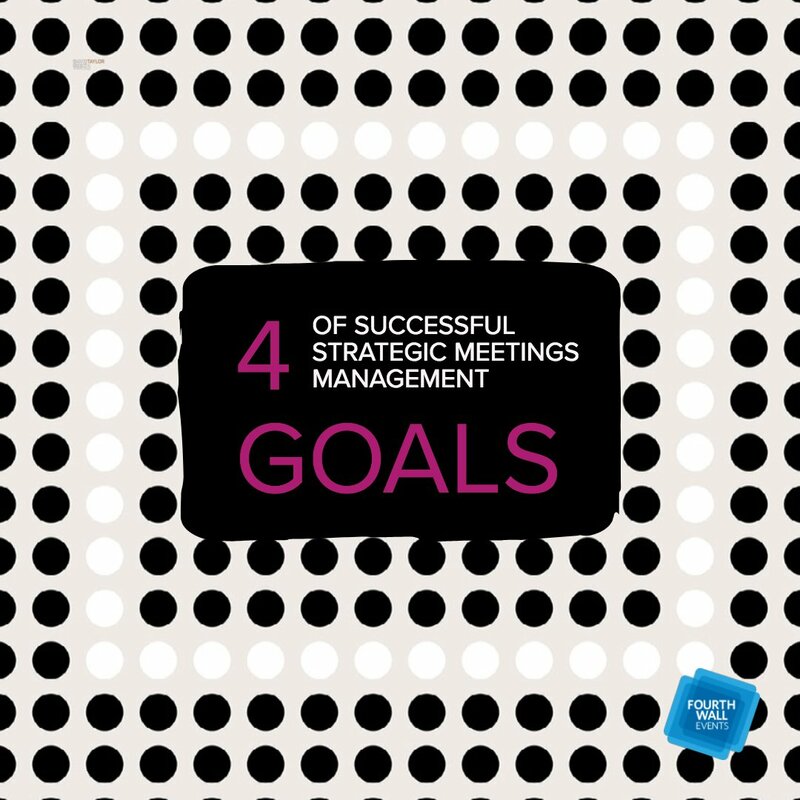 As a company, it’s imperative that your social-media presence mimics what is going on within your company. 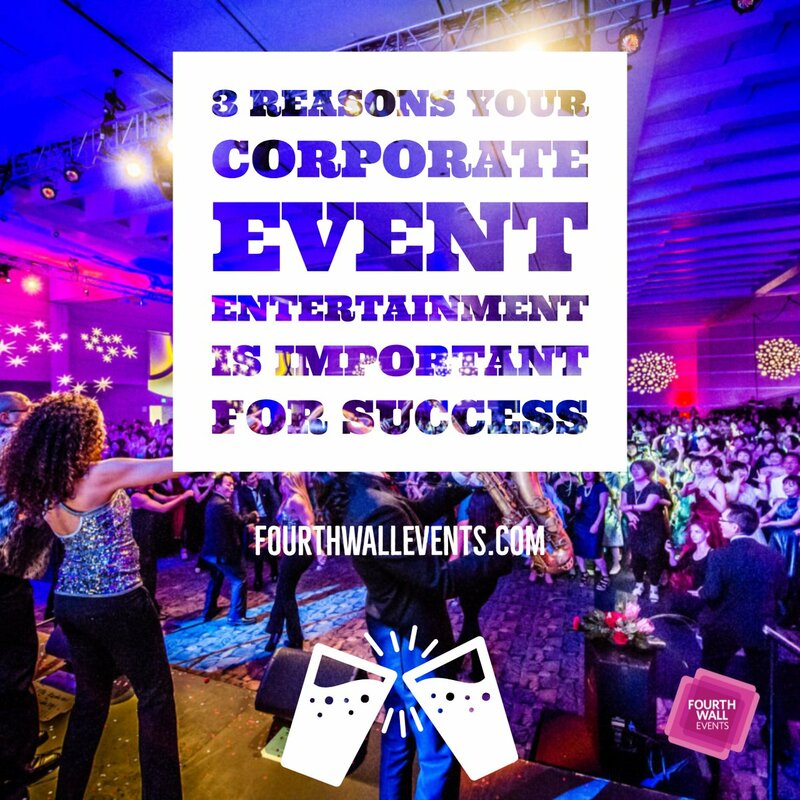 If you are having an event, make sure it appears on your social media. It provides consumers with your brand’s personality, purpose, and some free publicity. 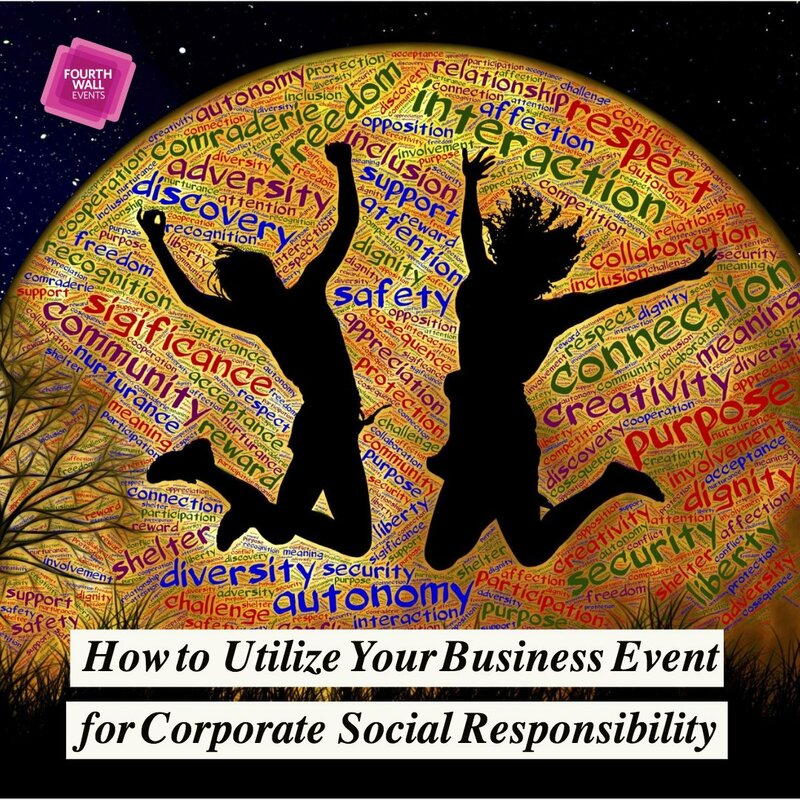 Furthermore, creating a hashtag for your business event is an innovative way to keep track of comments, mentions, and even photos from the event. Engagement on social media is a true gauge of brand awareness and customer satisfaction. People aren’t afraid to make their opinions known on social media, so while it’s a mixed bag, it’s still quite important. 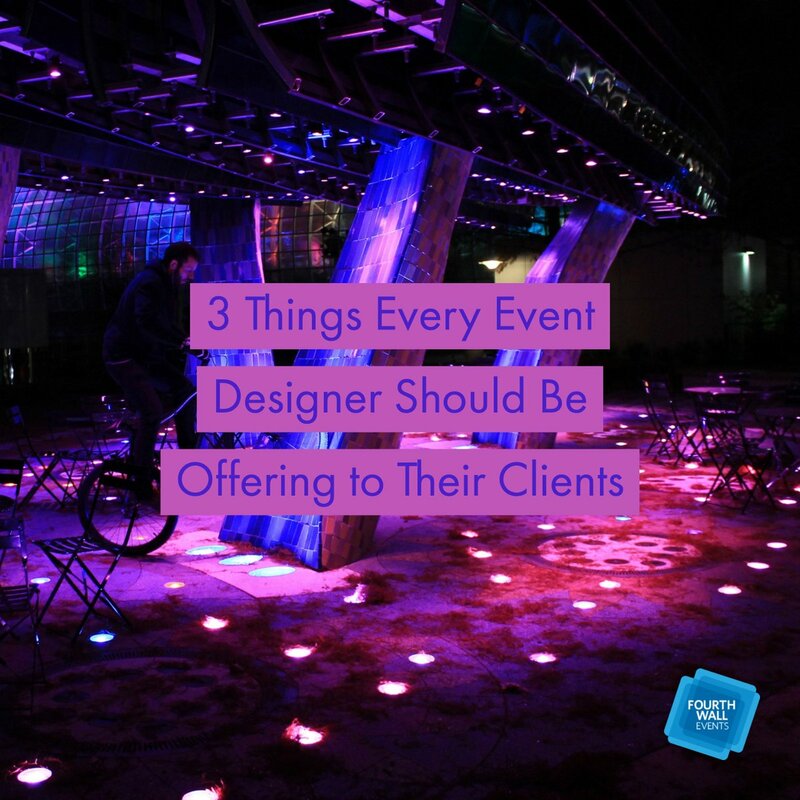 Your brand is crucial, especially when it comes to events. 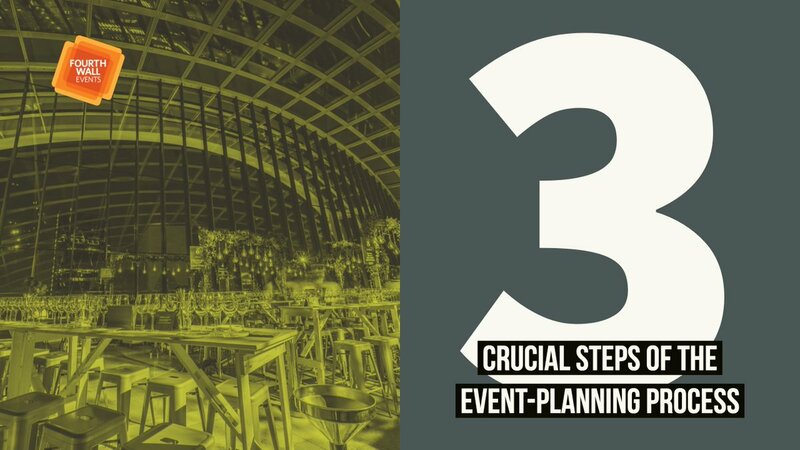 Start the process early by visibly recognizing the goal of your event, and push from there. 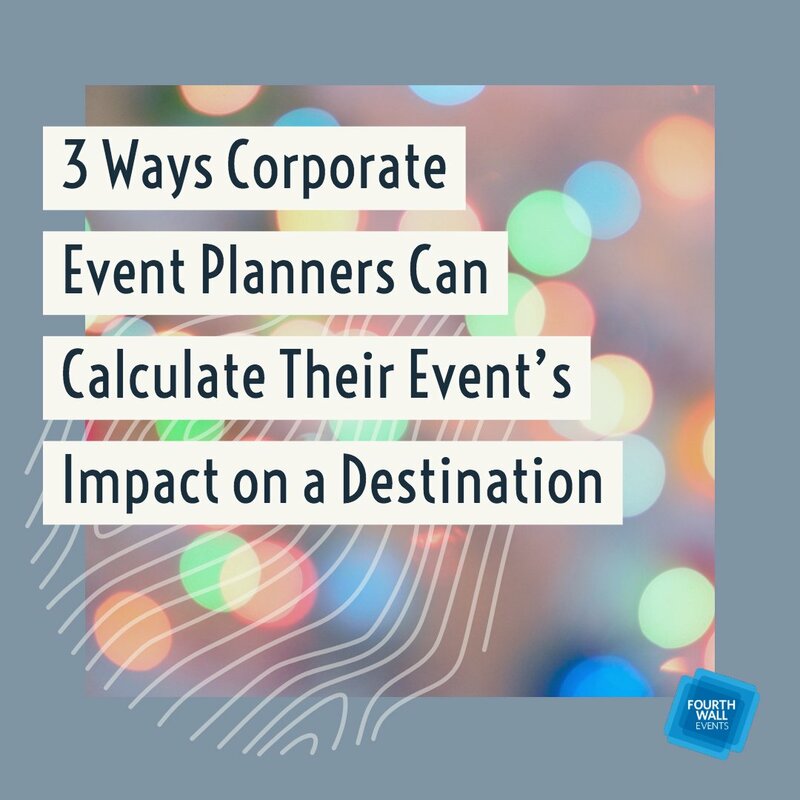 Data insights will help provide a clear path on the impact your event has on your brand image as well as the company as a whole. You can use data from social media, physical surveys, and even polite conversation with guests. Something else that will impact your brand is how excited your guests are. 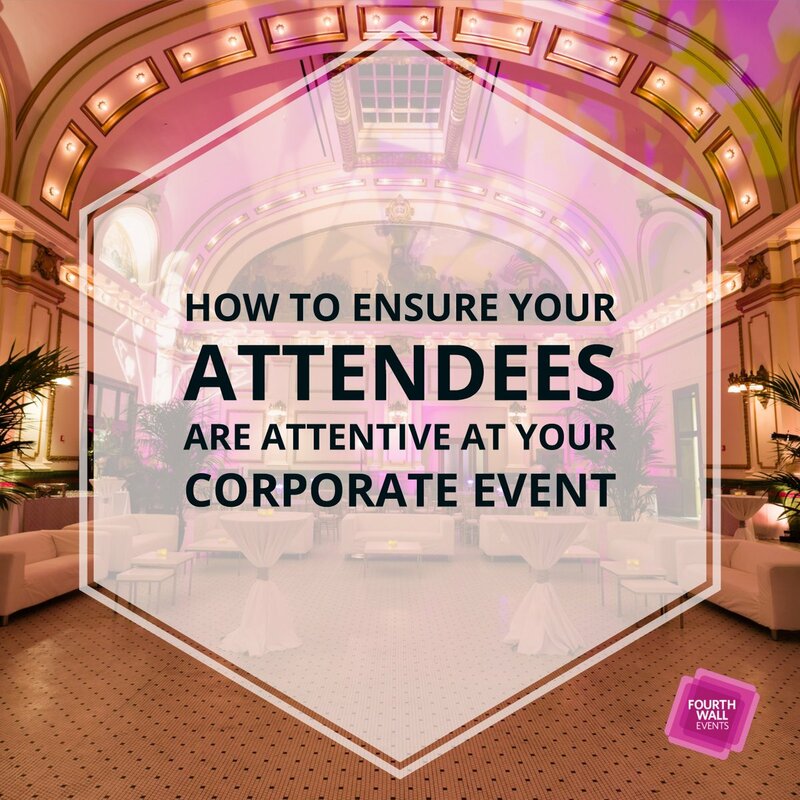 The more eager and enthusiastic your guests, the better the outcome of your event. 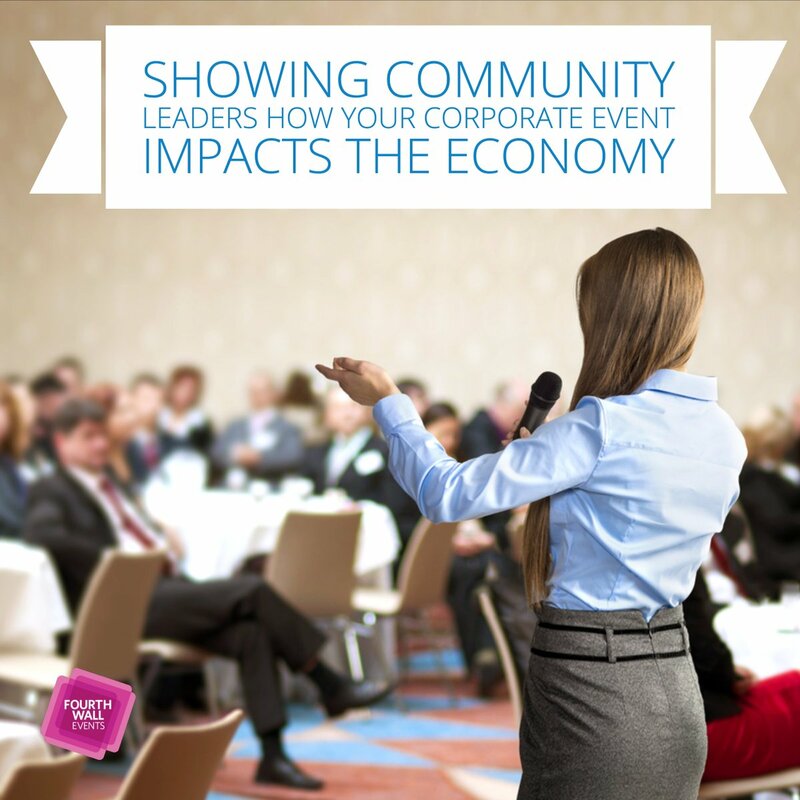 Collecting surveys is a sure way to find out exactly what people thought of your event. You can send them out during the event or even shortly after through apps and email. Having guest’s complete surveys while the evening is still fresh in their mind is ultimately more helpful because guests will still be in the moment. 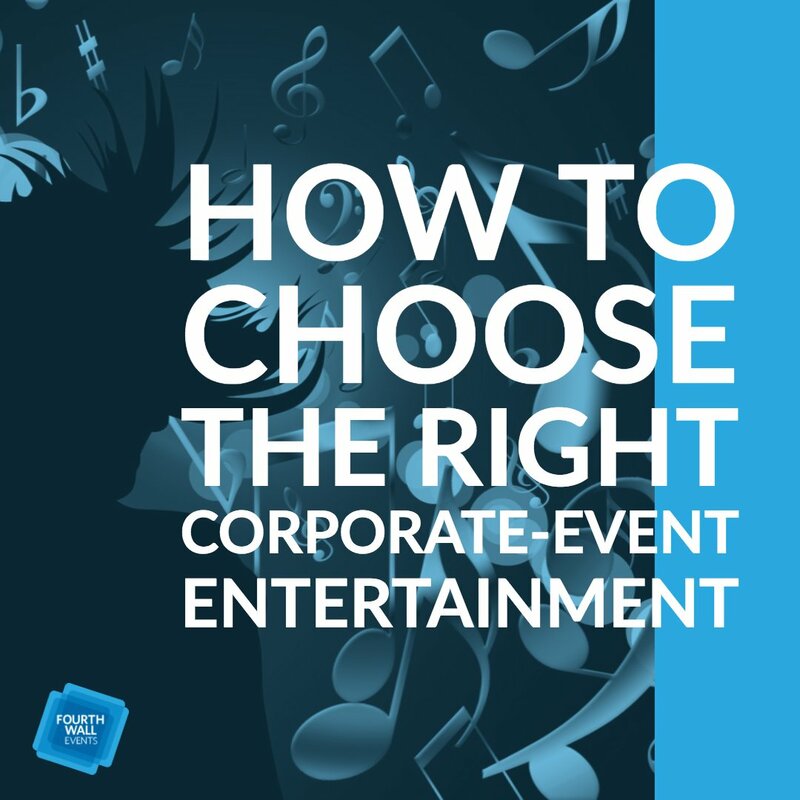 Surveys will provide you with concrete data regarding what guests did and did not like about your event. 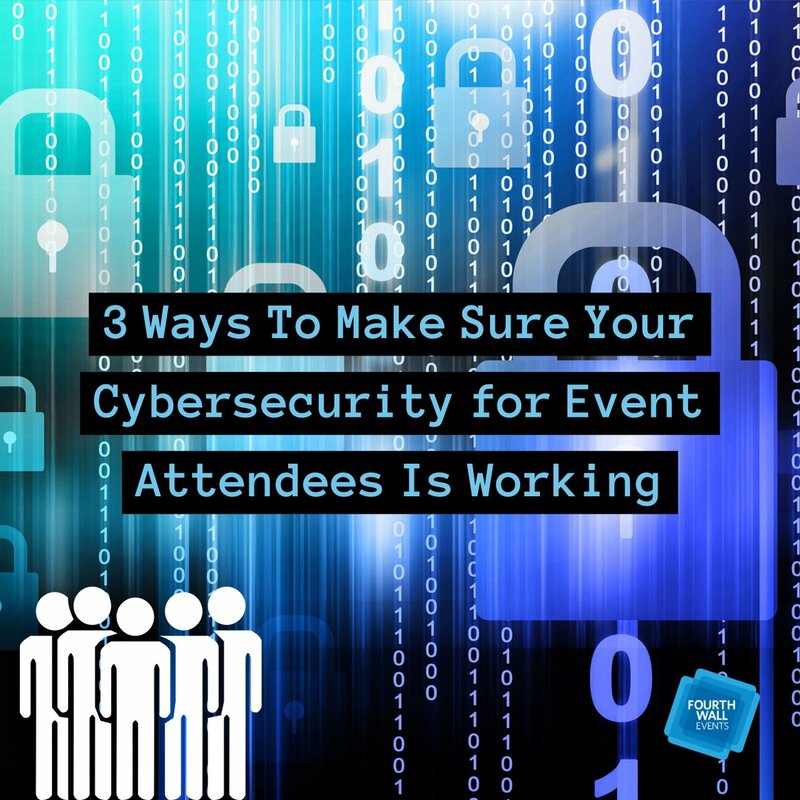 These numbers can help you identify the weak points of your event such as insufficient venue, quality of food and beverages, and entertainment that could be improved on. Did they enjoy certain speakers? Were they engaged enough in the activities? Did they feel catered to throughout the night? 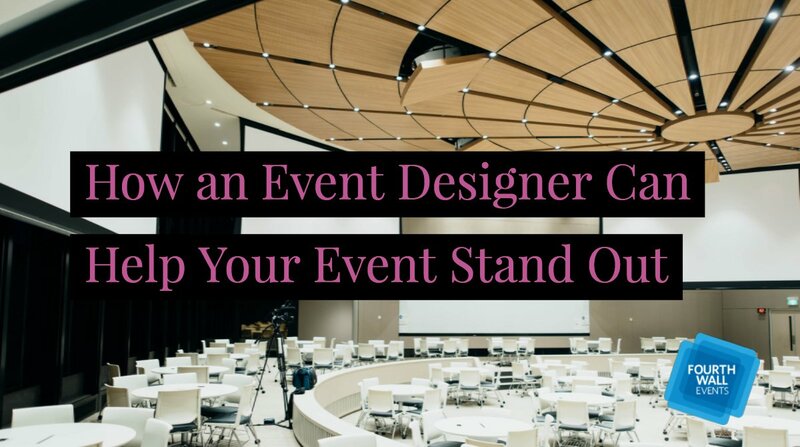 A positive event experience will aid in elevating your brand personality and awareness, while also encouraging guests to return for future events. The only true way to know guest satisfaction or disappointment is through surveys. 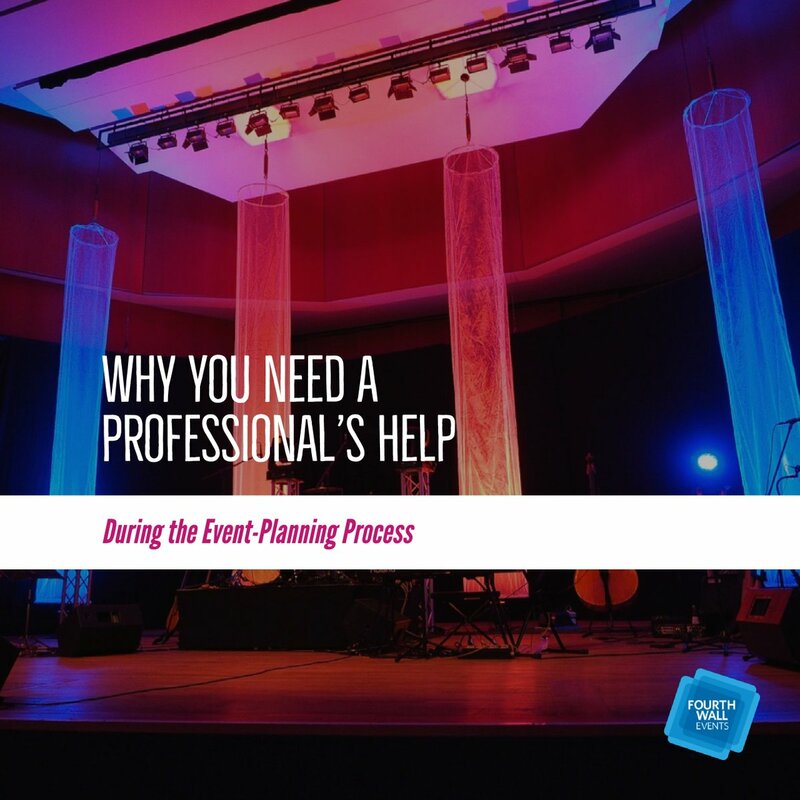 Survey responses will help you better understand what was done right and even what can be improved upon to ensure that future events exceed their expectations. Don’t be afraid to be direct with your questions and if you can offer numeric response options. 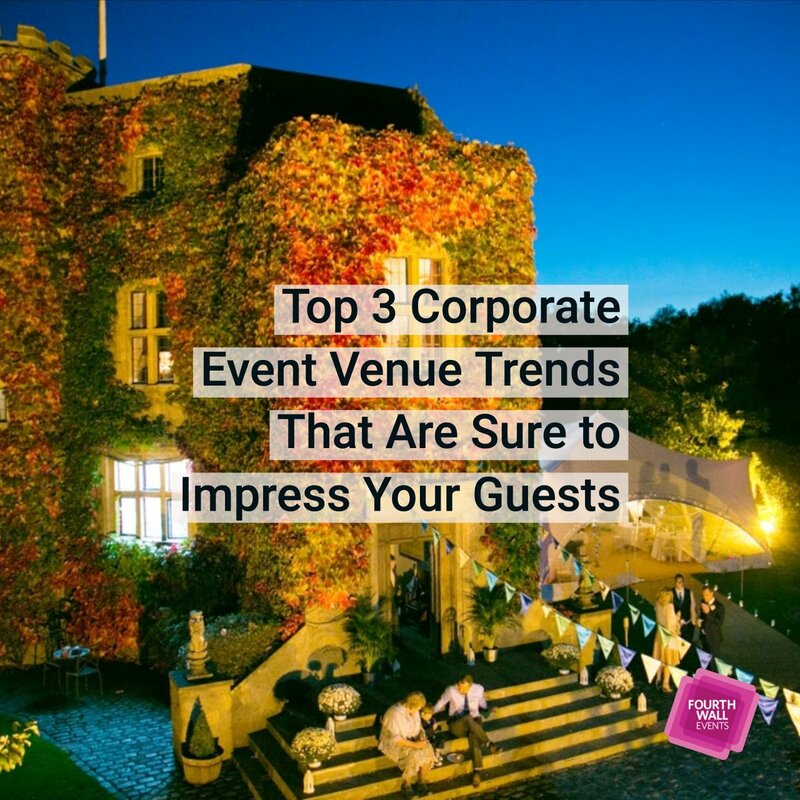 Your guests are the most important part of your event. You want them to have a great time and feel like they were catered to throughout the night. 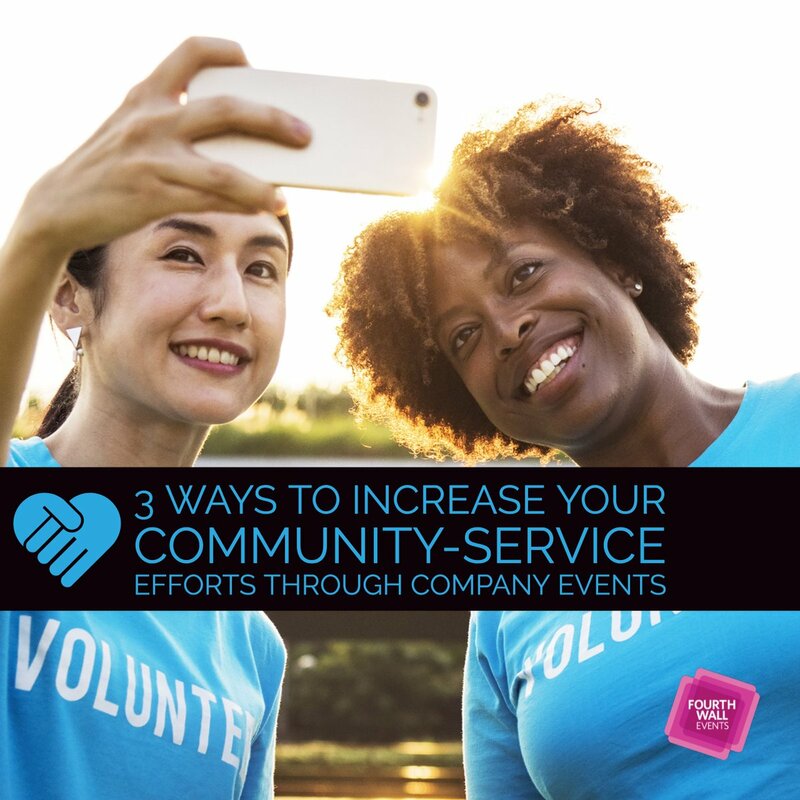 Delivering special attention to your business relationships such as customers, partners, sponsors, or influencers is a great way to build stronger relationships with existing professionals or foster new relationships. 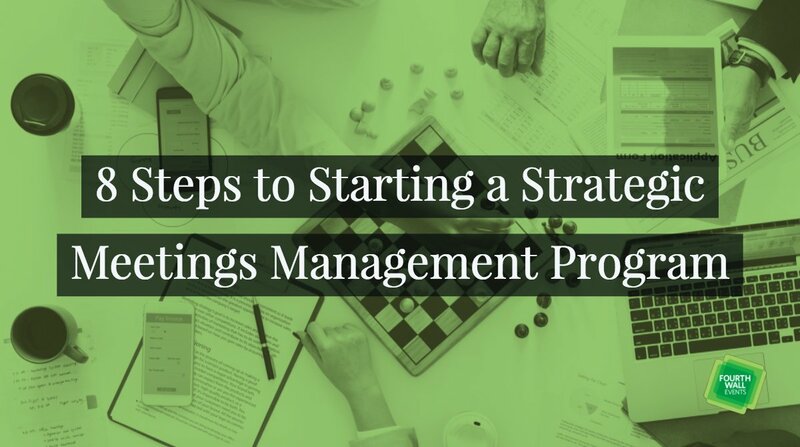 There is nothing wrong with trying to strengthen the bonds you currently possess, but you should strive to build new relationships and solidify all long-term revenue opportunities.